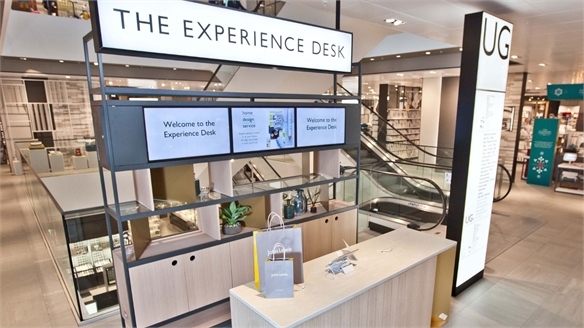 UK department store Harvey Nichols has opened a luxurious, supersized Beauty Lounge in its London flagship that embraces the trend for more discovery-oriented, intuitive retail experiences – as already trialled in both its Birmingham store (see Harvey Nichols Reboot) and its London menswear department (see Harvey Nichols: Intuitive Layouts). 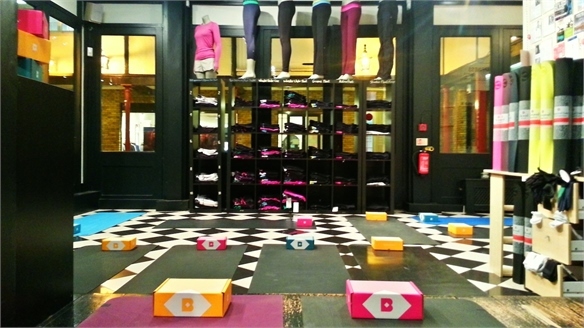 Designed by British agency Virgile + Partners, the mammoth, 13,000 sq ft ground floor ‘super-boutique’ trades on decadence. 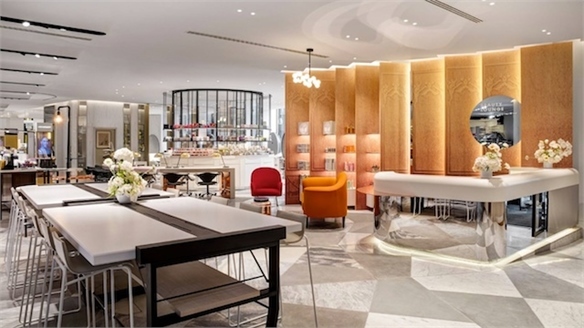 Eschewing the beauty industry’s typically monochrome colour palette, the interior is immersed in a fleshy, peachy colour – used on a slab-like curved counter devised to entice visitors into the Lounge. The space is complete with semi-translucent polycarbonate surrounding the escalators, chairs and individual reading lamps. 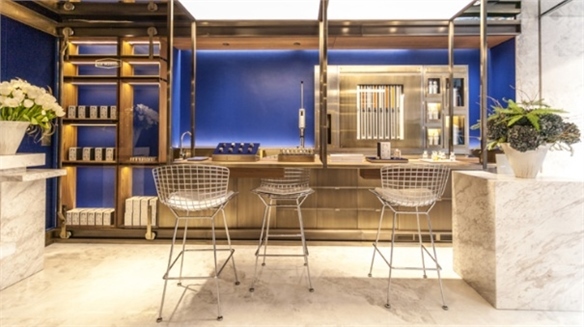 Fixtures are largely finished with copper and matte brass, and a freestanding totem bearing moving digital product imagery adds a contemporary edge. Participation and experimentation are also key. 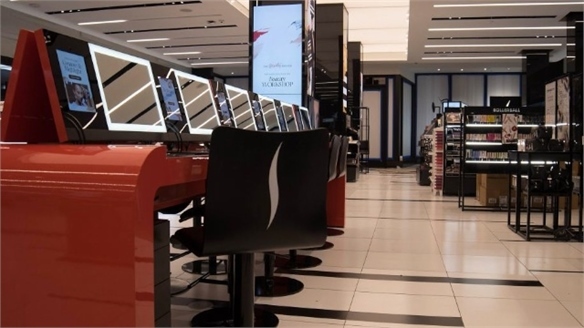 Shoppers are encouraged to “touch, feel and play” – from indulging in mascara experts Eyeko’s personalised mascara service, to rifling through travel-sized cosmetics in the Beauty Bites section. 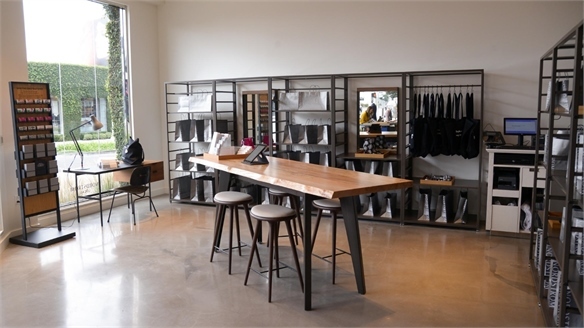 A constantly evolving pop-up space will showcase an array of masterclasses, brand installations and new launches. Catering to those working 9-5, the space is open as late as 10pm. 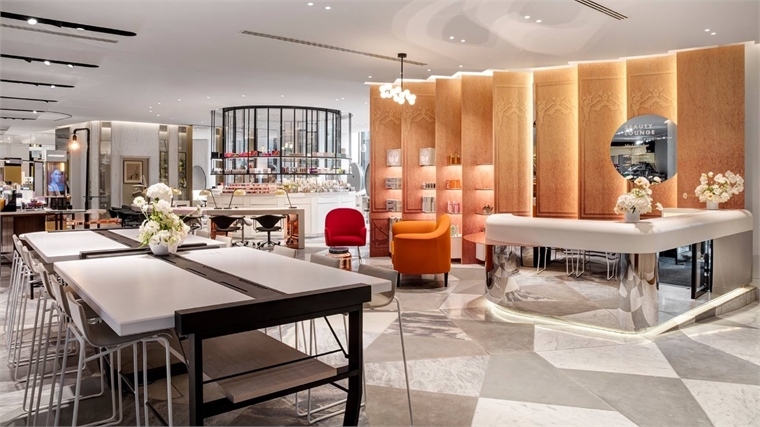 The beauty concession space boasts more than 130 global beauty brands, and a concierge team well-versed in delivering the latest niche brands and treatments – straddling pick ‘n’ mix vitamin injections, express coiffuring and 15-minute LED facials at the Light Salon. See also Concierge Commerce: Elevating Service. 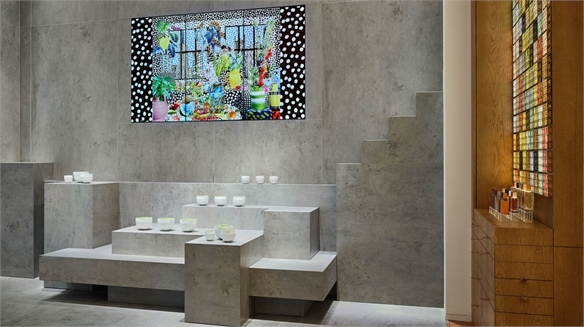 See also Luxe Brand’s Launch ‘Beautiques’ and Active Flagships. Service-Led Seduction: John Lewis’ Super-Service Flagship John Lewis’ Super-Service Store Acknowledging the rising value of both an experiential and an assistance-based economy, British department store John Lewis is seeking to maximise the power of its physical stores by ramping up the services they offer. 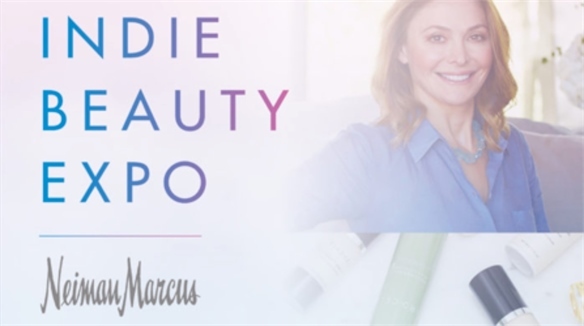 Neiman Marcus & IBE Embrace Expo Beauty Retailing Neiman Marcus Taps Expo Retailing US luxury department store Neiman Marcus’s new beauty initiative ShopTheExpo (October 20-21) embraces the trend for expo retailing, as detailed in Beta Blends: Dexterous & Dynamic Store Design. 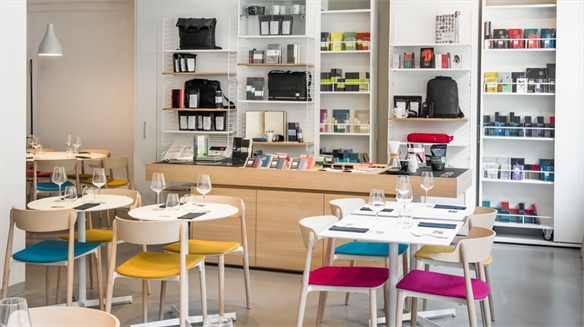 It’s a phenomenon where the insatiable social-media-driven appetite for newness and insider info is fuelling store concepts resembling micro exhibitions or incubators, both temporary and permanent. 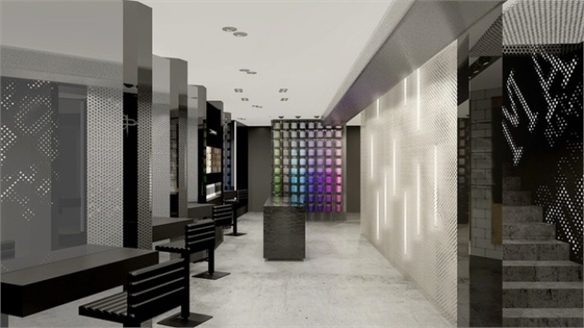 Art Meets Fashion (Again): Cult Brands Grab Gallery Stores Art Meets Fashion (Again) Two cult brands have revealed NY flagships in which a premium of space has been given over to gallery concepts, manifesting their respective desires to be considered as seriously stimulating commercial entities. 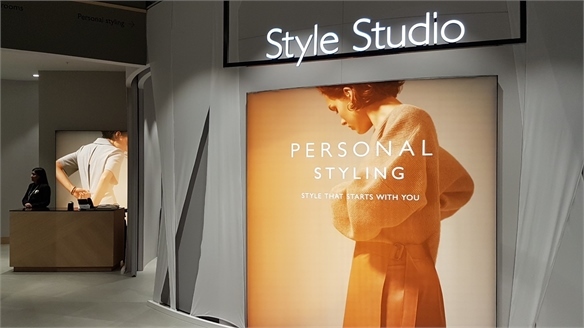 Recasting Cosmetics: Etude House Customisation Revamp, Korea Etude House’s Customisation Revamp Teen-focused South Korean cosmetics label Etude House has transformed its flagship store in Myeong-dong, one of Seoul's key tourist magnets. Using customisation, it has modernised its cutesy "Sweet Dream" philosophy – aka "pleasant products for women who dream of a unique life". 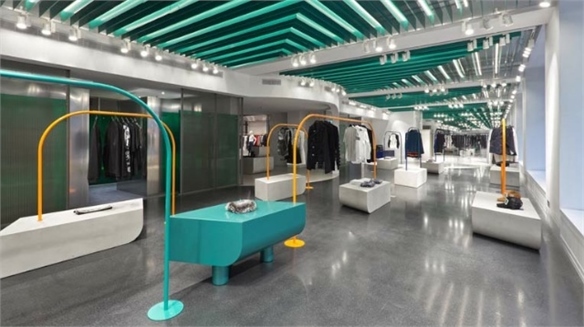 Concept Boutiques & New-Gen Dept Stores, Russia Russia’s Rising Retail Talent Embracing an influx of travellers, especially from China (760,000 visited in 2016, up 44% since 2015 – Euromonitor, 2017), shrewd Russian retailers are investing in more conceptually exciting store designs. Retail City Guide: London, January 2017 Retail City Guide: London, Jan 2017 From spaces spotlighting fashion's renewed obsession with flaunting craftsmanship and customisation to a wow-factor paper showroom, a new influx of luxury destination stores, a Levantine restaurant and two exhibitions relaying the architectural genius of the late Zaha Hadid, new year in London welcomes a flurry of inspirational openings. 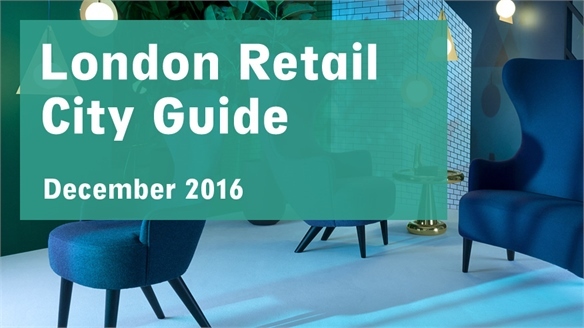 Retail City Guide: London, December 2016 Retail City Guide: London, Dec 2016 Building on the transitory flurry of festive concepts, December in London welcomes a fresh wave of luxury accessories flagships, millennial-focused beauty stores, a nomadic hotel and an interactive fashion exhibition. We select the highlights. 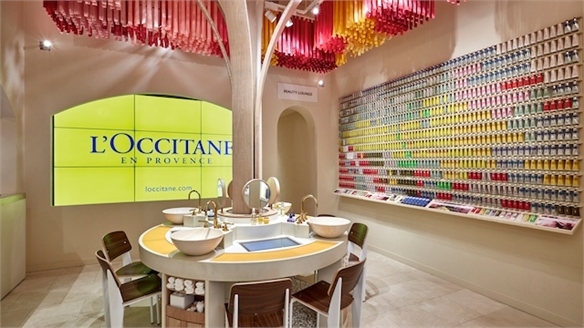 Beauty Flagships Beauty Flagships The 'treat yourself' mindset forged during the austerity era continues to buoy the beauty industry, making it a sector still ripe with opportunity. 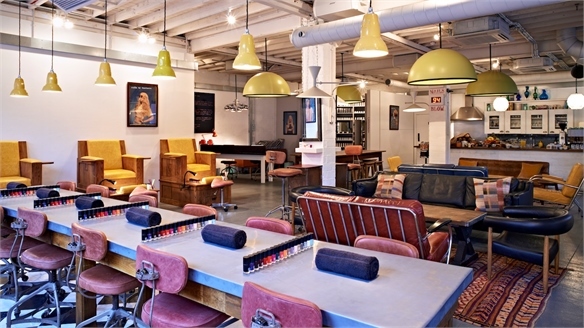 From testing labs that blur amateur/professional boundaries to customisation playgrounds, express concepts and tech-fuelled luxury 'beautiques', we unpack the best strategies for cracking the market. 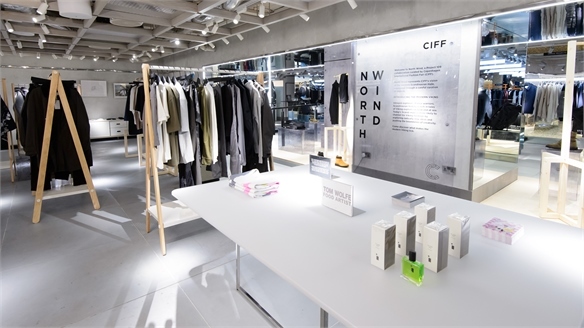 Harvey Nichols B2C Scandi Showcase Harvey Nichols B2C Scandi Showcase British department store Harvey Nichols’ London flagship is partnering with Copenhagen International Fashion Fair (CIFF) on a male-focused installation titled North Wind. Next-Level Department Store Strategies Next-Level Dept. 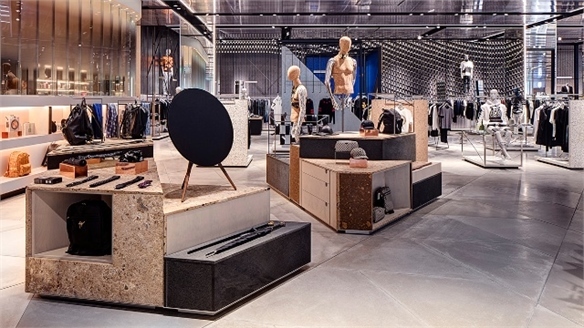 Store Strategies Urbanite hot spots, contextual commerce, discovery-oriented layouts and choice-filtering customer service are just some of the tactics helping the best department stores maintain relevance in the digital era. We track the strategies for elevation, championing the value of a modern, multi-brand proposition. Moleskine’s Café Littéraire Demonstrates Brand Stretch Moleskine Café Shows Brand Stretch Exerting significant brand stretch, Italian notebook manufacturer Moleskine has partnered with the Italian arm of brand consultancy Interbrand to create a ‘café littéraire’ in Milan – a café/art gallery/store conceived as a destination for incubating “interaction, creativity and meditative relaxation”. Concierge Commerce: Upgrading Customer Service Concierge Commerce: Elevate Service The direct brand-consumer connections afforded by social media have driven customer service expectations through the roof, prompting a rush of smart digital tools and formerly VIP-only concierge services to hit the mass market. We highlight the smartest strategies, straddling messaging culture, delegation retail and trans-industry innovation. Teach, Inspire, Play: Sephora’s Edutainment Flagship Sephora’s Edutainment Flagship French beauty retailer Sephora has unveiled a brand new physi-digital concept store in San Francisco dubbed the Sephora Beauty TIP Workshop – a synonym expressing a manifesto based around teaching, inspiring and playing. 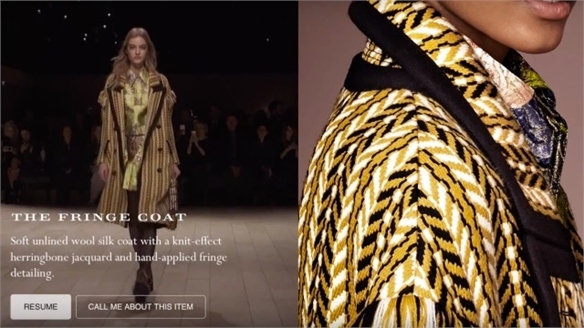 High Fashion Into Luxe Cosmetics: Rise of the ‘Beautique' Luxe Brands Launch ‘Beautiques’ Luxury fashion brands are affirming their belief in the pulling power of beauty with a wave of standalone luxury 'Beautiques'. Harvey Nichols' Dept. Store Reboot Harvey Nichols' Dept. 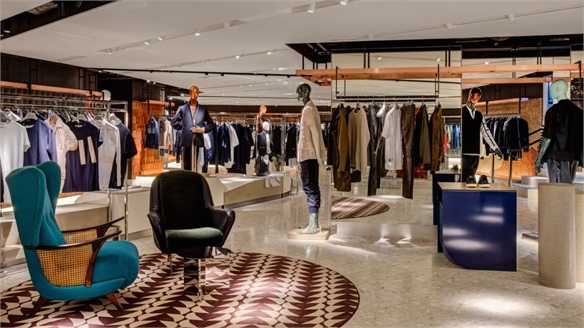 Store Reboot British department store Harvey Nichols has reopened its Birmingham store after extensive refurbishment with a design that trades on cutting-edge digital technologies and design cues borrowed from the hospitality sector. 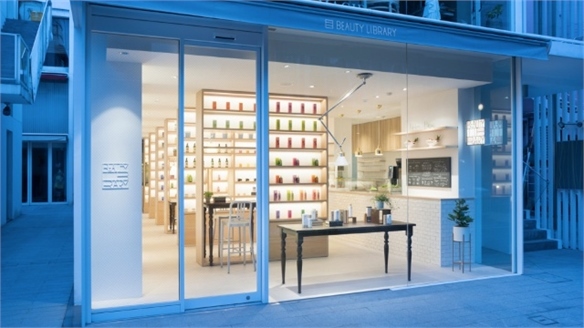 Wellness Retail: Beauty Library, Tokyo Beauty Library, Tokyo Merging beauty, wellness and hospitality all under one roof, Japanese organic cosmetics store Beauty Library is the newest addition to the Aoyama district, one of Tokyo's main shopping areas and the epicentre of its luxury flagships. 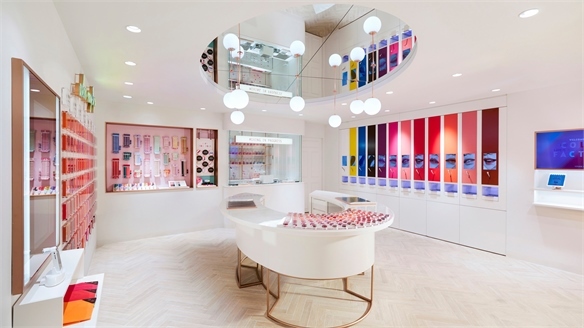 Bespoke Beauty: New Retail Strategies Bespoke Beauty: New Retail Strategy For beauty brands, in an era driven by individualism, personalisation is the key to unlocking consumer connections, including global territories traditionally underserved by limited marketing stereotypes. From private e-tutorials to skincare store-labs, we track the value of bespoke beauty retailing. 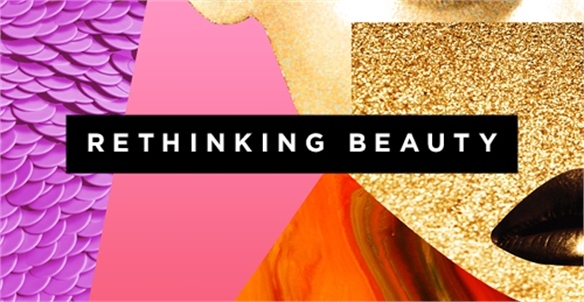 Rethinking Beauty: Luxury Perspectives Rethinking Beauty: Luxury Luxury beauty is being redefined in 2015. As health and wellness become the new beauty must-haves, medical science offers brands innovations in regenerative, stem cell, and DNA-based products. Elsewhere, hyper-personalised becomes the new bespoke, heritage is modernised, and the silver spend challenges the current market. 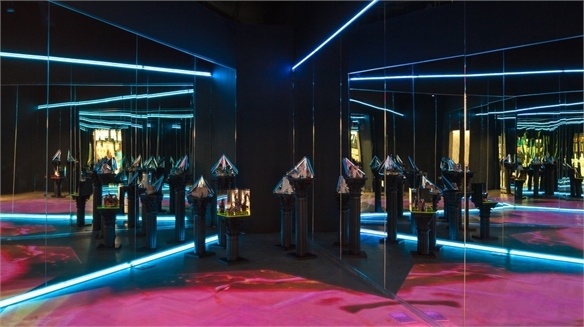 Selling Scent Selling Scent From hyper-sensory store spaces to online platforms using algorithms to predict preferences, we analyse a new wave of alluring strategies devised to sell scent. 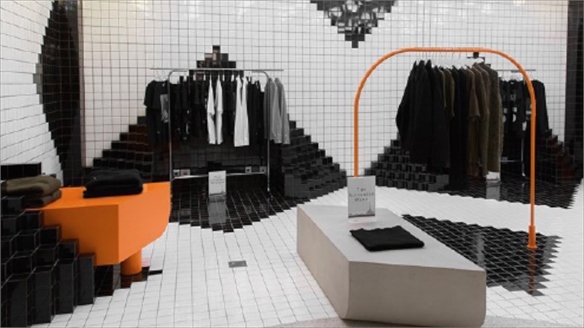 Scientifically Styled Retail Spaces Scientifically Styled Retail Spaces The trend for laboratory-like spatial concepts is deepening, thanks to a new wave of imaginative visual theatrics that infer industry innovation and cutting-edge product knowledge. We explore how a scientific aesthetic is enticing consumers in the fashion, scent and food sectors. 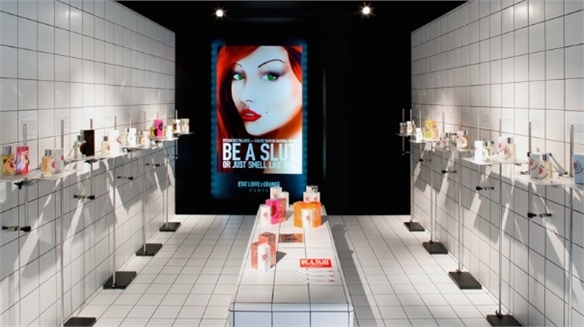 Beauty Retail Trends 2014 Beauty Retail Trends 2014 Beauty remains a buoyant retail market, able to weather even the trickiest of financial climates. 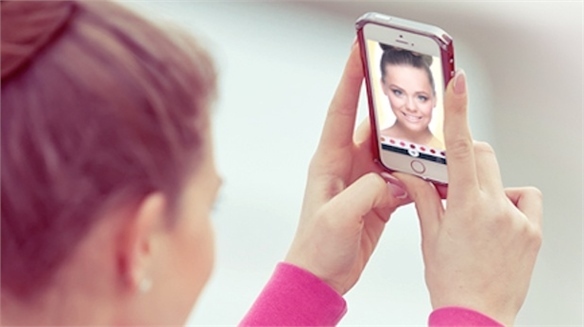 From the value of convenience to the future of personalisation, we spotlight the need-to-know trends for engaging beauty fans in 2014. 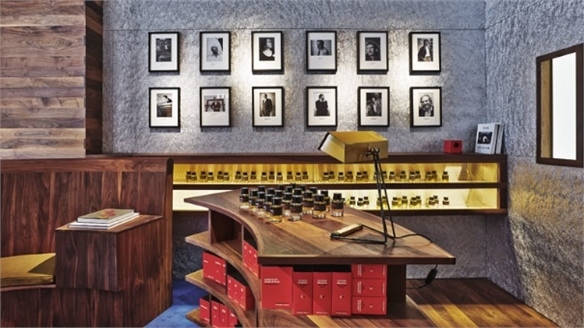 Ex Nihilo: Personalised Perfumery Ex Nihilo: Personalised Perfumery Visual spectacle and a special emphasis on personal experience are top of the agenda at the new Ex Nihilo perfumery, a two-storey scent destination located on the fashionable Rue Saint Honoré in Paris.